The Three Bears from D Vincent on Vimeo. We have a new woodland role play area in Reception. 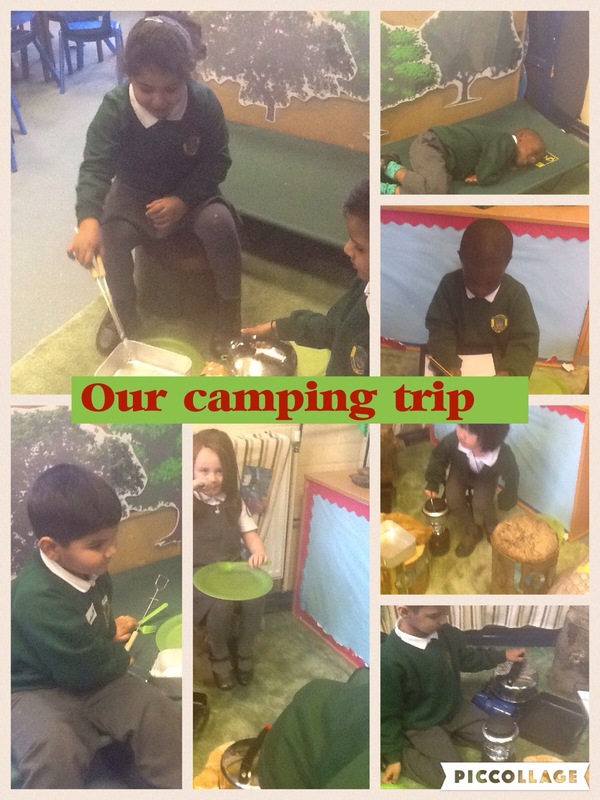 We were pretending to go on a camping trip….it was a great adventure.